Life has enough adventure. Your ride to work shouldn’t be one. Fill out form below and we’ll mail you a bus pass to try Park-n-Ride for free! 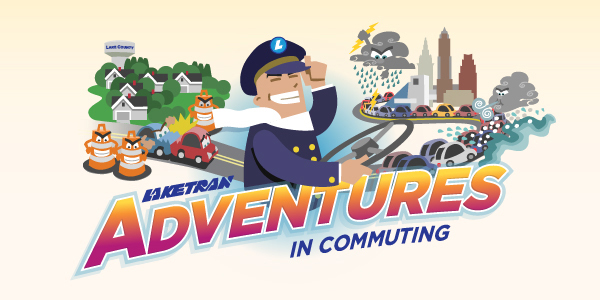 Laketran offers 18 daily departures from Lake County to Cleveland. Find a Park-n-Ride close to you. 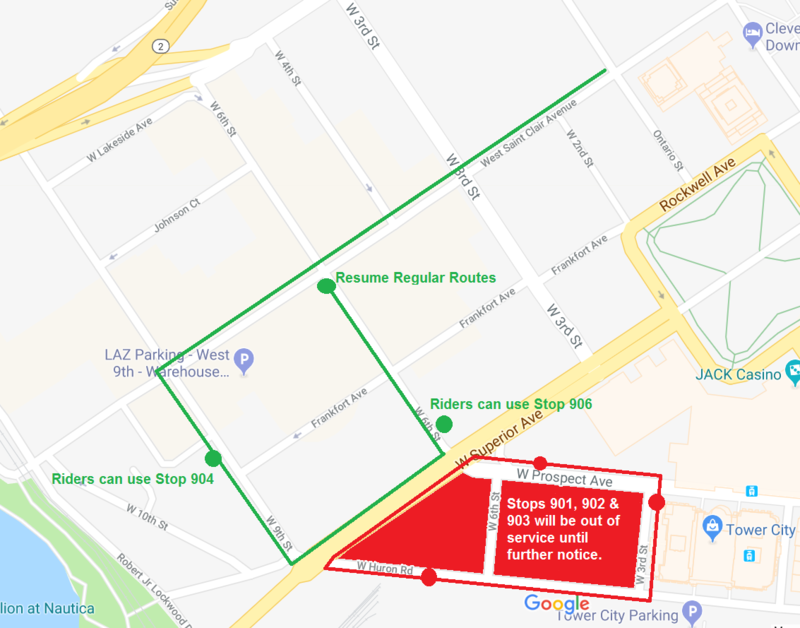 Route 10: Mentor Park-n-Ride – 8650 Market St.
Route 12: Eastlake Transit Center, St. Mary Magdalene’s, Shoregate Shopping Center, Wickliffe Park-n-Ride – 29551 Lakeland Blvd. Only one free round-trip free ride pass will be issued per person. Free ride passes are eligible on Laketran Park-n-Ride service only.